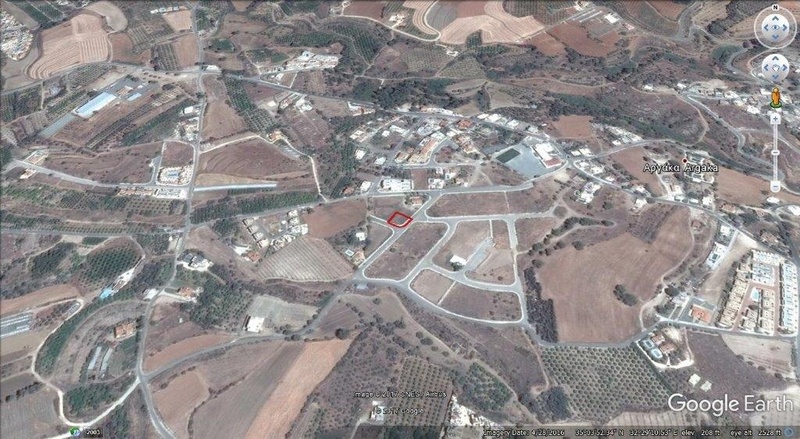 Beautifully located building plot of 551sqm. The plot has electricity and water already and is located in a very quiet road and is a corner plot. 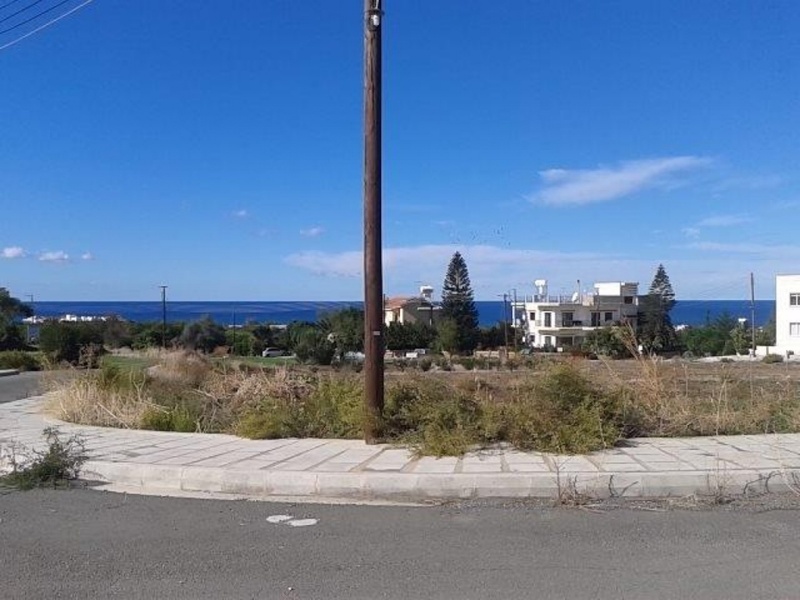 The plot is very close to the sea and the main road runs right along the sea front. The building ratio on the plot is 90% and a covered factor of 50%. This really is a beautiful place to live and even as an investment to resell when built, would present a very good opportunity due to the location and the up and coming projects in the area. 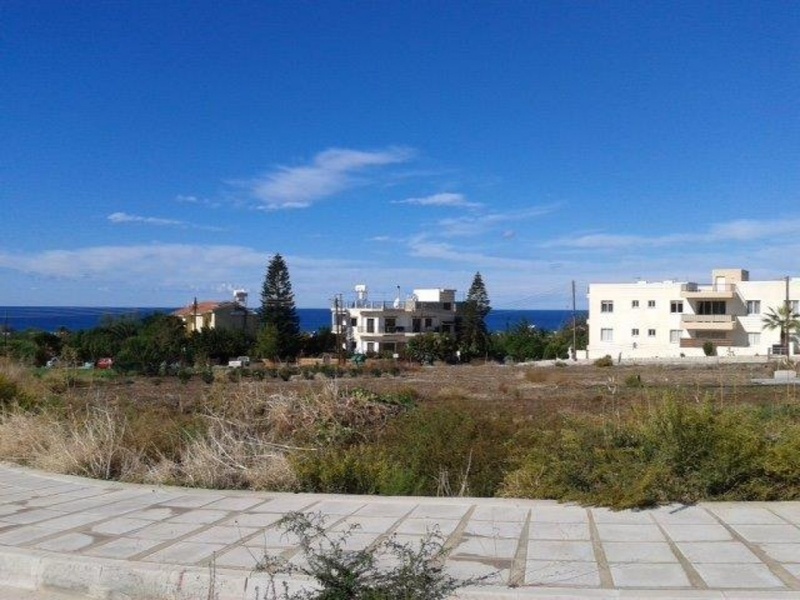 LOCATION situated in Argaka on the northern coastline of the Paphos region, about 10 minutes drive east from Polis town, and 45 minutes from Paphos. 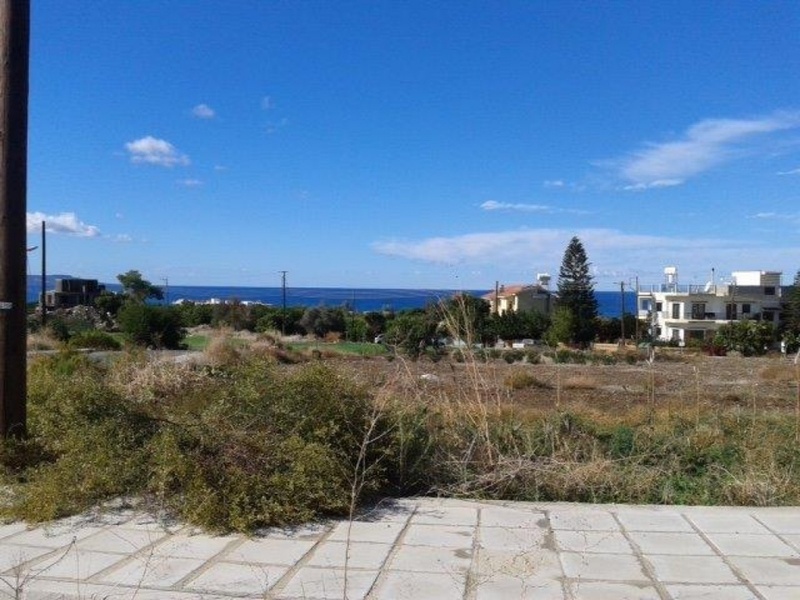 The village of Argaka offers all local amenities with blue flag beaches and several excellent fish taverns.DescriptionThe land is situated just 250 m from the sea and offers nice views pf the mediterranean sea and surrounding area.